So, it's FIVE on Friday and I just realized that I've already completed FIVE of the things on my 30 Before Thirty List already this month. Crossing things off left and right; feels good to have a plan in place. 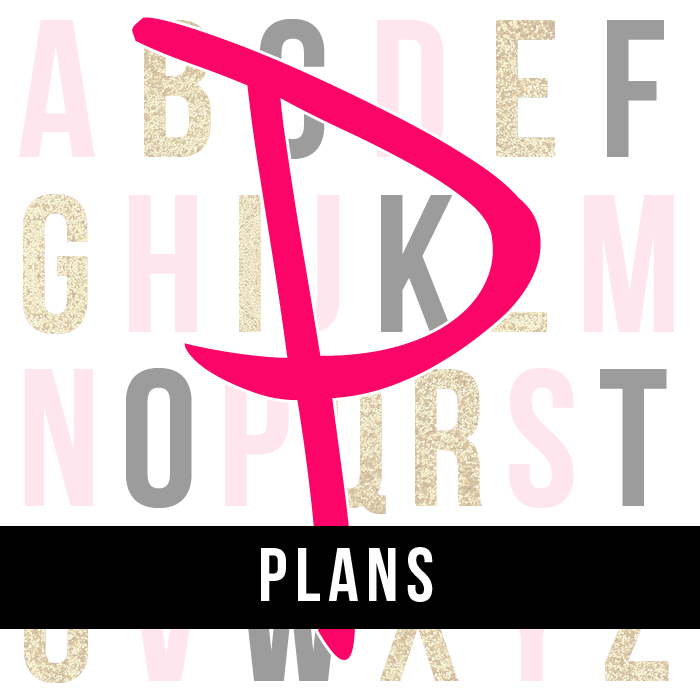 A couple of them even start with "P" so it fits right in with my A to Z Challenge! Linking up for what I hope will be a Peaceful Friday at work since it's Good Friday and maybe we'll even get to go home early! I finished my non-fiction book. If you've followed my reading habits, you'd see lots of romance, some YA and like one SciFi book (you read Jamie McGuire's Red Hill, right? Amazing! I don't even like Zombies and I loved it). Back to non-fiction, boo. 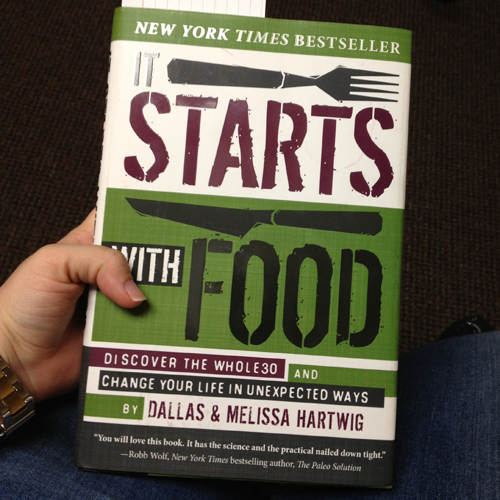 So, I read It Starts with Food to kick off my Whole30 journey that turned into a Whole10. I just can't live without cheese and make myself eat the good stuff. I mean, I had CFA two days in a row, okay?! I got my Passport!! I also got an awesome Passport holder from a dear friend that I'll be traveling to Ireland and England with in August! I got professional head shots from a close friend who happened to be in town. We're multiple states away from each other, but while she was here we ventured out in the rain to get some super cute pics taken with the umbrella! Didn't she do a fabulous job? So thankful God put such a special, talented lady in my life! 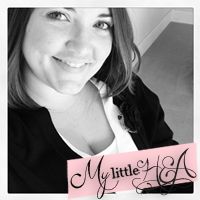 She even blogs about being a mommy too! Real life blog friends, RL friends first obviously! If you're in Ohio and need a photographer let me know. I'll put you in contact with her! Meet an online friend in person! I was recently given the opportunity to meet not just one local Tampa Blogger, but a whole room full! Some I knew and had followed but others I am just now getting to "know" as I read their blogs and follow them on various social media sites. Don't worry, even though I've crossed this off my list I would still love to connect with other bloggers around town and as I travel! I'll share more about my painting experience with Simply Art Studios soon and a local giveaway! Today is the last day to ask me some questions for my Q + A post tomorrow! If you're a reader, and loved Beautiful Disaster or anything by Jamie McGuire you may not know but she has a novella coming out May 9th titled Happenstance and it's available for pre-order now! 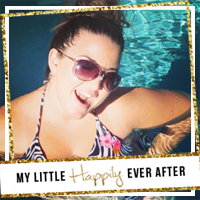 PS Ijust followed you on Bloglovin! 100! Boom! Love the picture in the pink top. She did such a great job! A whole group of bloggers sounds so fun. Spaghetti squash is so good! Thanks girl I heart you too. Much success you deserve it! i need to make that spaghetti squash spaghetti!!! yum - i so want to try spaghetti squash, but i'm scared! those photos are fabulous! Ugh, I need to get my passport! I keep stalling because it takes so long! 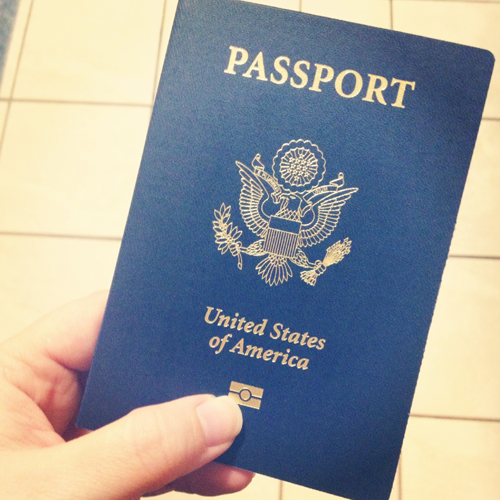 I haven't been without a passport since I was 16, that's 21 years! It signals freedom & movement to me. Your professional shots turned out so good! We loooove spaghetti squash over hurr! I've been hearing all about the spaghetti squash from a lot of my friends. I need to start making it! High five for 100! 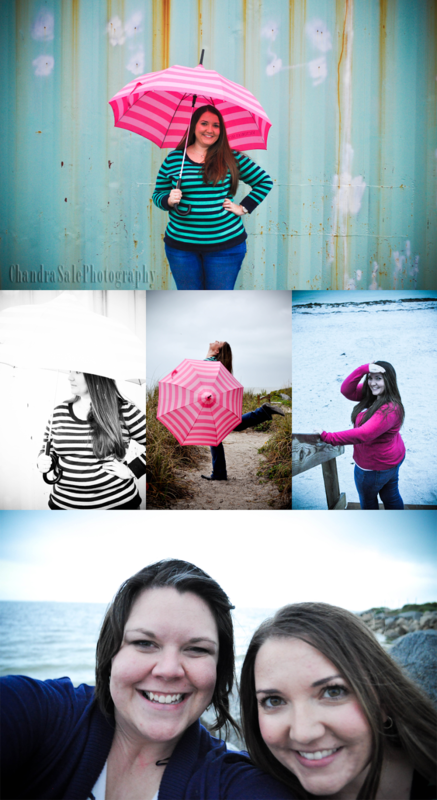 And love the umbrella shots!! 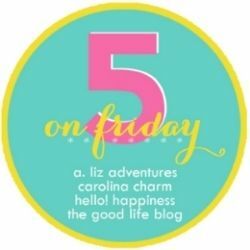 New follower here, love your blog! You're beautiful! I'm gonna need to check out that book! Have a great weekend! Hurray for getting your new passport! And Spaghetti squash is one good I've never gotten around to trying! What neat things to do! I love your blog, and you're over the three digit followers, but I went ahead and added one more! If you have time, and want to, you can check out my P post.